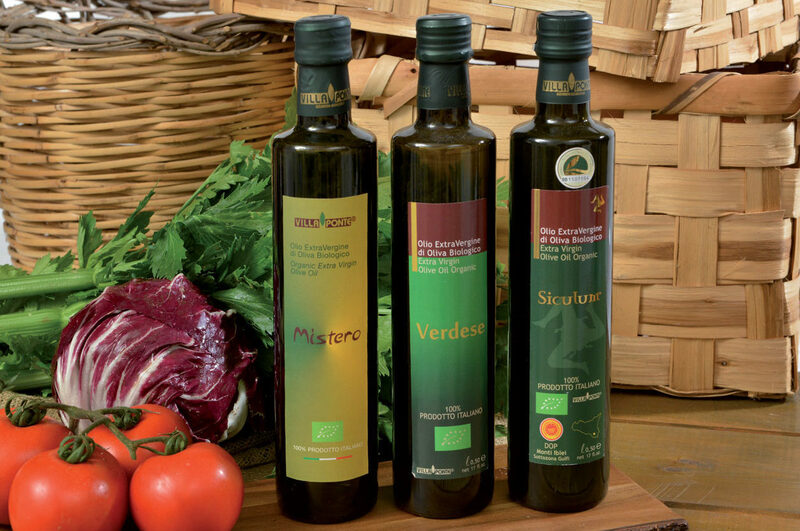 Our extra virgin olive oils are born from the passion for good food and linked to authenticity and tradition, which are the pure expression of good taste and art that shines in all its enchanting and different shapes. 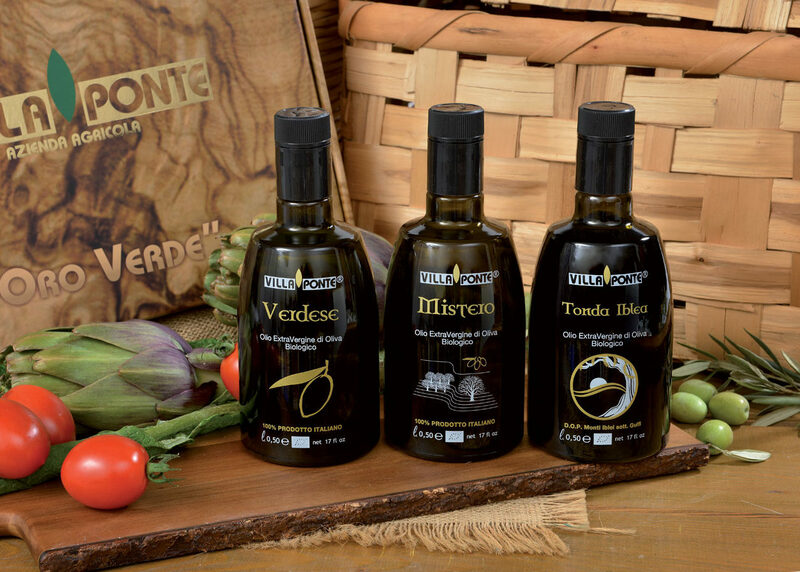 The variety of organic extra virgin olive oils that we present to our customers is based on excellence and aspires, day by day, to customers satisfaction, who have followed us for years and love to accompany their moments on the dining table through the result of our work. 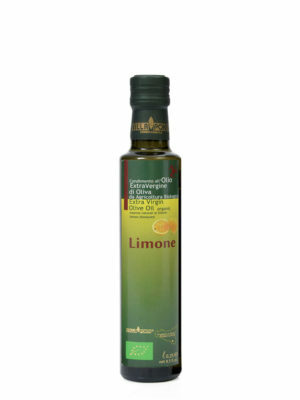 The line Green Gold relaunches our EVO oils in a new bottle for your special events. We think that the new must be the searched in the archaic. 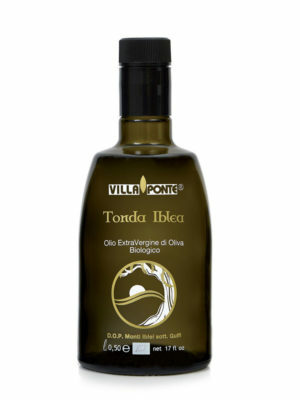 In this sense Villa Ponte has looked for its own tradition which is intimately connected to land, hard work and to olive cultivation. As the cosmopolite intellectual Predrag Matvejevic’ wrote in Mediterranean Breviary: “as far as there is an olive tree, there is the Mediterranen sea”. 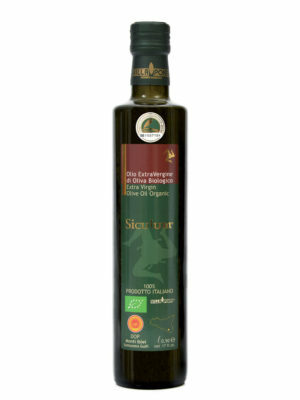 The new line called GREEN GOLD was born from a reflection on the tortuousness of the saracen olive tree trunk, as we call centuries-old olive plants. The new line brings the solidity of the tradition looking to the future at the same time. The weave of the olive tree trunk represents the text of an old narration that tells of a precious product used to celebrate gods, to take care of the body, to search for immortality, to grease kings and christians in all the Mediterranean area. This texture made of curves and wooden nervatures carves the profile of an island – and more specifically of the Iblei mountains plateau – where the Phoenicians, the Greeks and the Arabs left us, as witnesses, a part of their heritage. 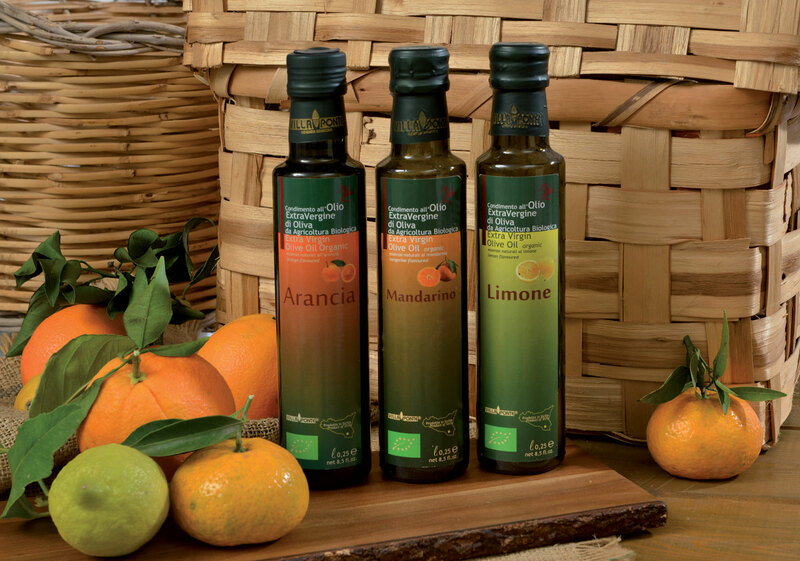 The agricultural company Villa Ponte tries to carry over that tradition with efforts and earnestness day-by-day, respecting nature and using consciously clean energy obtained from renewable sources in order to offer to each customer an accurate selection of products, which is the original fruit of our territory and our identity. 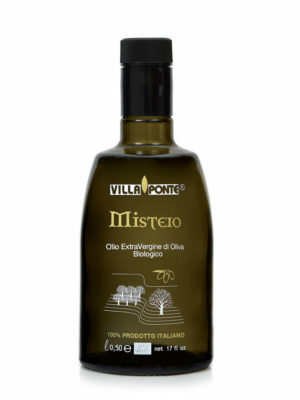 For more than twenty years the agricultural company Villa Ponte carries on with its own production of Organic EVO offering two monovarietal oils: Siculum and Verdese. 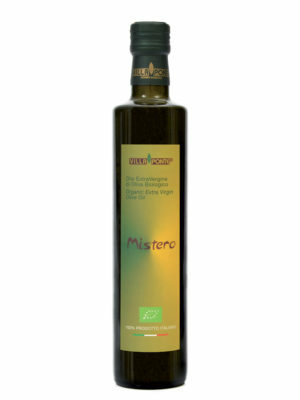 Besides, our traditional choice includes a blend oil obtained from an accurate mixture of home olives to offer to our customers a variety that delights every palate. The agricultural company Villa Ponte produces extra virgin olive oil flavoured with flavour: lemon, orange and tangerine. The flavour and texture of the oil, produced by the olives of our land, is pleasantly united with the citrus scent of Sicily, creating a unique and particulars product. The scent of lemon, orange and tangerine is dosed with wisdom and care, obtaining an extraordinary blend of scent and flavours. 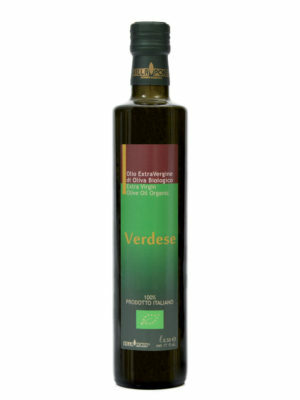 Best served on pulses, roasted meat, steam vegetable, garden salad, grilled cheese, fish, cakes and ice-creams. Each of them can enrich and integrate every dish making it unique.